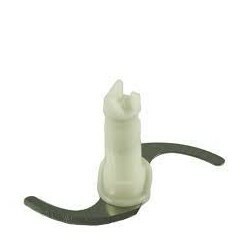 This is one of the genuine Braun hand mixer parts we carry. Braun hand mixer blade, part # 64188635. Fits: MR400, MR500, MR550, Type 4185, Type 4189. 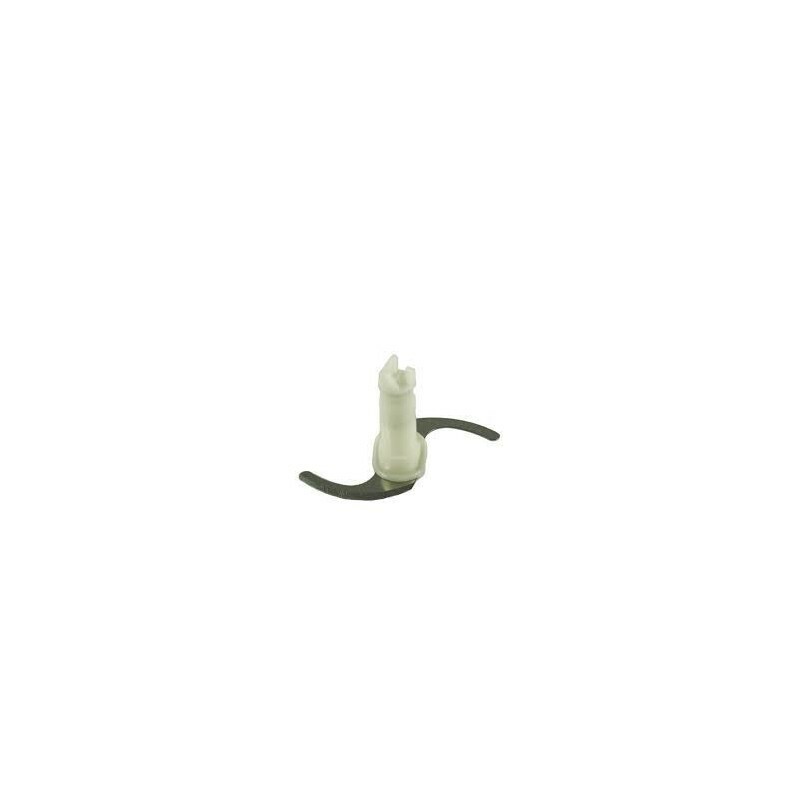 If your are not sure whether this part fits your unit, please contact us; we are happy to help.